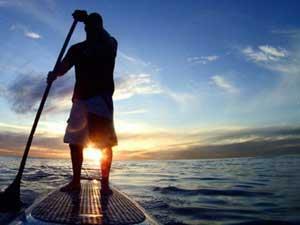 When the weather is dry and the sky is bright, seize the day and get outside to play. 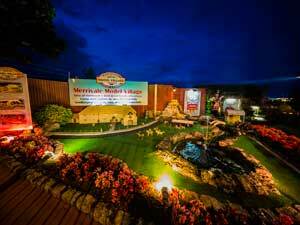 From farm tours to model villages, adventure golf and outdoor pursuits, Greater Yarmouth has so many things to do outside, you'll be hard pushed to decide what to do first. Simply get out there, enjoy the funshine and #ShareTheGreatTimes with friends and family. 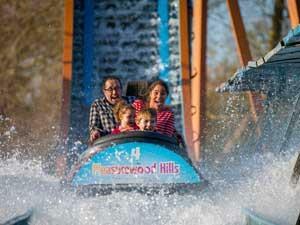 Don't forget your What's On vouchers - you might save yourself a packet! 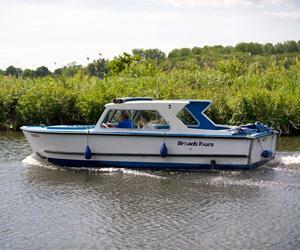 Discover the Norfolk Broads, Britain's magical waterland by joining Broad Tours for a river trip. 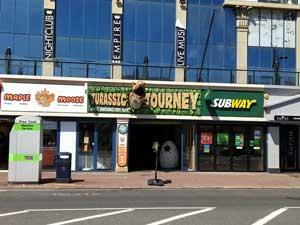 All trips include an entertaining live commentary. 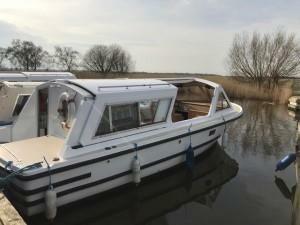 Discover the Broads, Britain’s magical waterland by hiring a day boat or day cruiser from Broads Tours in Wroxham, the village considered by many to be the capital of the Broads. Day boats available by the hour up to a full day. 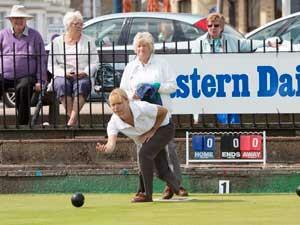 Three bowling greens on North Drive, Great Yarmouth are available for public play from may to September from 10am to dusk each day. Please see the attendent to hire woods. 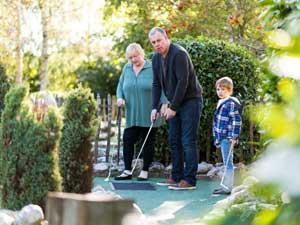 Clippesby Hall Mini Golf, an 18-hole mini putting course suitable for the whole family. 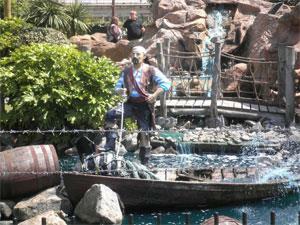 18 hole adventure golf course with pirate theme set in beautiful landscaped gardens on the seafront. Illuminated at dusk. Opening times subject to weather conditions. 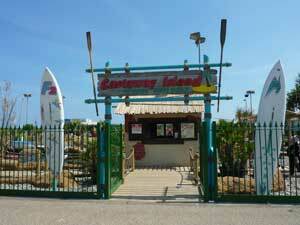 Castaway Island, Great Yarmouth, is a popular and fun crazy golf course. 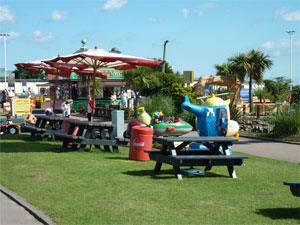 A firm family favourite on Great Yarmouth's Golden Mile. 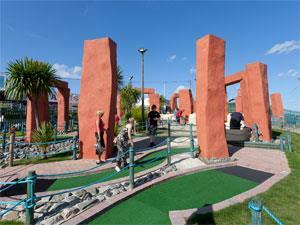 Stonehenge mini golf in the village of Hemsby, Great Yarmouth, is great fun for all the family. 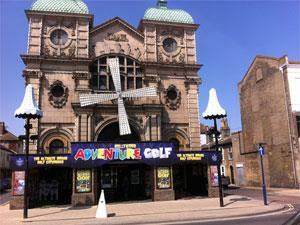 A uniquely themed crazy golf course sure to delight the young and young at heart. 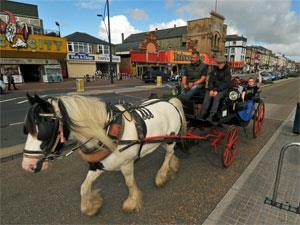 Clip clop up and down along Marine Parade in Great Yarmouth in a landau. 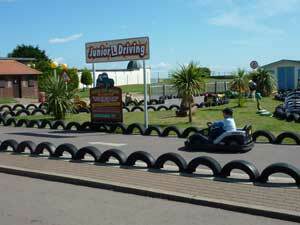 If you're keen to be outdoors on your holiday or day trip, then Greater Yarmouth is the place for you. 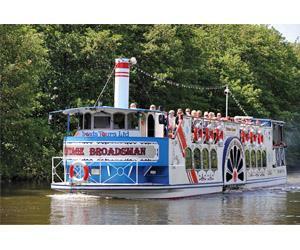 As well as beaches, Broads and countryside to explore, there are some fantastic fun attractions for you to visit as well. 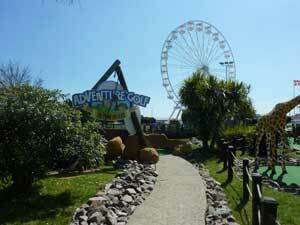 The area is renowned for it's fun adventure golf courses, with themes ranging from pirates to dinosaurs, stonehenge to safari animals and castaway island. 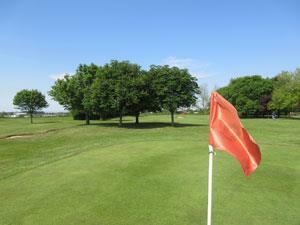 Pitch and putt courses are also available, as are 18 hole, 9 hole and driving ranges if you take your holiday golf a bit more seriously. 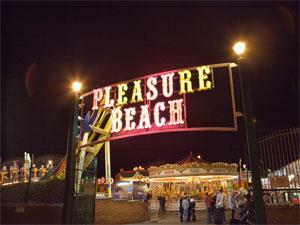 The seaside is known for having theme parks and fairgrounds, and Greater Yarmouth won't disappoint, with the Pleasure Beach, the Pleasure Beach Gardens, Joyland and the fairground at the end of Britannia Pier on the Golden Mile, and go-karts, giant slides and carousel rides in Hemsby too. 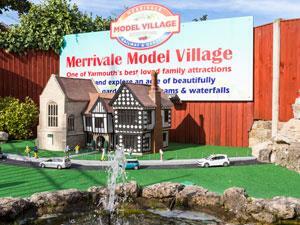 Great Yarmouth's seafront is also home to a beautiful model village, set in an acre of landscaped gardens with a wonderful model railway running through. Outdoor pursuits get taken to another level at Fritton Outdoor Centre, where you can have a go at bush craft, rope climbing and tree craft as well as take a rowing boat out on the lake. 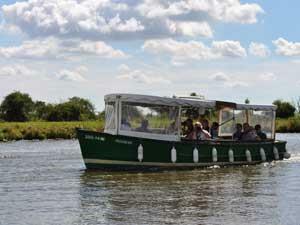 Larger Broads cruisers can be hired at Martham and St. Olaves, but if you'd rather not pilot the boat yourself, take a trip out to see the seals basking on Scroby Sands from Central Beach or go for a leisurely cruise aboard the Gentleman Jim at Waterside. Swimming in the sea is best between the lifeguards flags, but there's also an outdoor swimming pool at Burgh Castle, where you might also like to visit the astonishing Roman ruins. 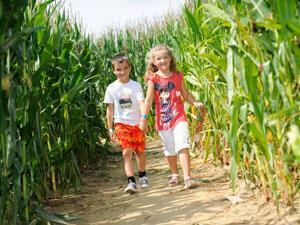 Don't forget the wide range of outdoor animal attractions there are to visit locally, and Hirsty's Farm Park is great in high summer when the maize maze has grown tall. 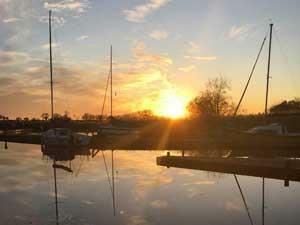 Martham Boats in Martham near Great Yarmouth have canoes for hire, hirers can enjoy a pleasant canoe journey to either Hickling or Horsey Broad. 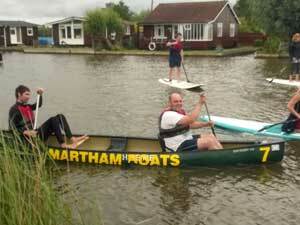 Learn how to paddleboard at Martham Boats in Martham near Great Yarmouth. A fun outdoor learning experience. 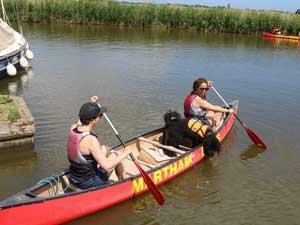 Martham Boats in Martham near Great Yarmouth have rowing boats and sailing dinghies for hire. 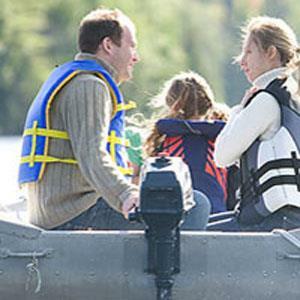 We have a range of ways in which you can get out and explore the lake including rowboats (with or without electric outboard), Canadian canoes and katakanu’s (a great way for groups up to 6 to paddle together as a team). 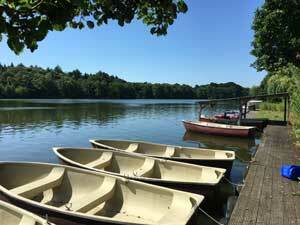 At The Waterside on the banks of Rollesby Broad, self-drive rowing or electric outboard dinghies seating three to six people are available to hire by the hour. Perfect for exploring this quiet stretch of water. 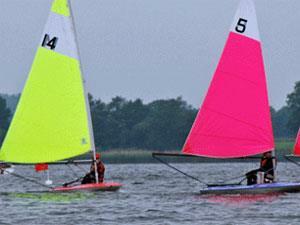 Norfolk Schools Sailing Association is a voluntary organisation and registered charity that teaches sailing to young people and adults at our NSSA Filby Centre. A recognised teaching organisation running courses for all abilities.